Take on stains. Conquer messes. Celebrate each cleaning-victory. 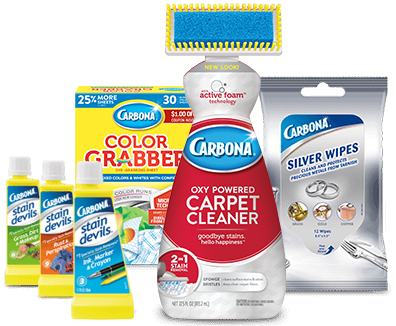 For all your stain moments, achieve envy-inducing results with Carbona®. Warning: Everyone will be asking for your cleaning secrets. 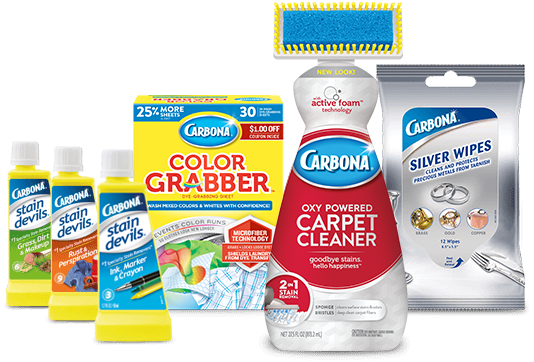 We love talking about stain free and clean any chance we can get (it’s kind of our thing)! Connect with us on our socials to stay in the loop of all we have to say.